Why it matters: Apple's latest batch of flagship iPhones hit stores this Friday. These S-class phones are incredibly impressive but an intriguing device - the significantly more affordable iPhone XR - waits in the wings (it launches in October). 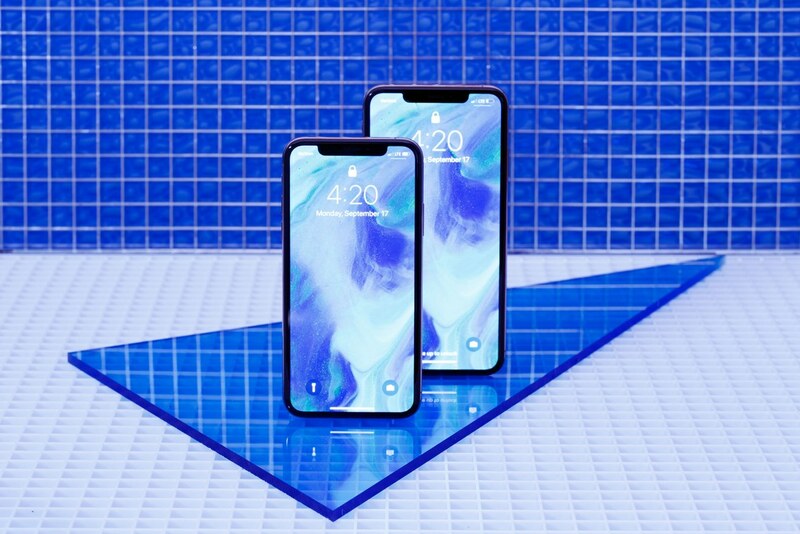 Upgrade now or wait and see what the iPhone XR affords?